I love it when "We the People" speak with a nearly unified voice. The election yesterday was one of those times. I'm not saying that I am excited that a particular party was victorious, but I found that the message being sent to the political leaders in Washington, DC, was simply--"That dog don't hunt!" Or put a different way--it is time for a course correction. The leadership of our country has been dysfunctional and the people want a functioning government. I note that in Maryland the voters elected only the 7th Republican governor in the history of the state. 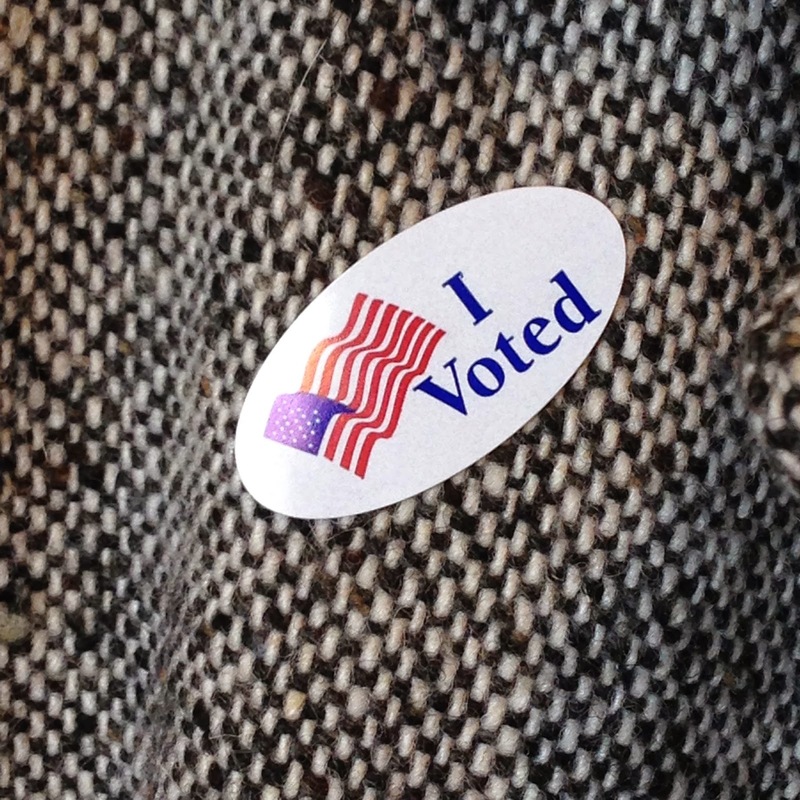 Democrats reportedly outnumber Republicans 2-1 in Maryland. I believe the results are clear, it is not about politics--it is about leadership. I hope the winners take note of what the people want. No more gridlock in Washington or in the State Houses across the country. The people want functioning government, lower taxes, consistent policy and integrity. I hope you voted! I did. To Shop or Not: Bring on the Games! The Tree Ate It! Really! !